Retail: CH010. Cellular Cleansing Emulsion 200 ml. Salon: CH010s. Cellular Cleansing Emulsion 500 ml. Gentle and refreshing tonic lotion. Apply to face and neck morning and evening using a plug of cotton wool. – Removes dead cells and impurities, restores the natural skin’s functions and preserves its protective hydrolipidic layer. Retail: CH011. 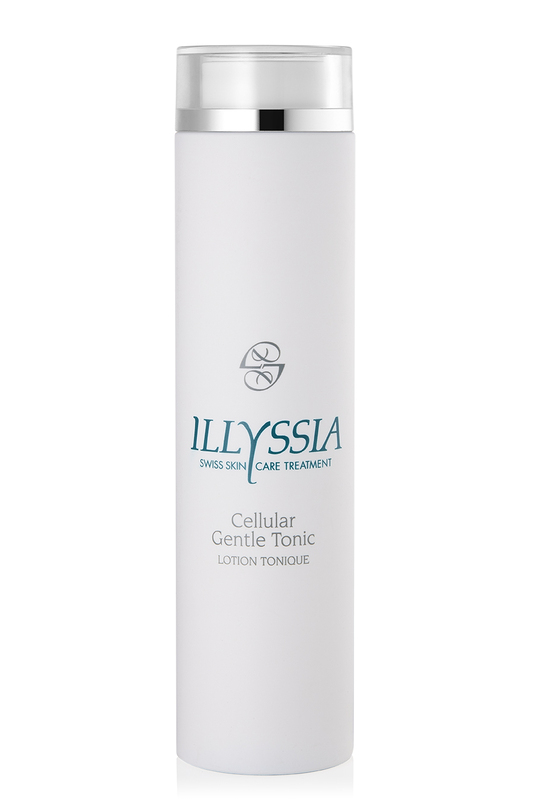 Cellular Gentle Tonic Water. 200 ml. Salon: CH011S. 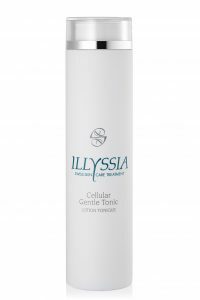 Cellular Gentle Tonic Water. 500 ml. For combination to oily skins. with gentle massages. Then rinse with clear water. Dissolves all traces of make-up and impurities. Retail: CH012. Cellular Foaming Gel Cleanser. 100 ml. Salon: CH012S. Cellular Foaming Gel Cleanser. 500 ml. After removing make-up and before using the tonic lotion, massage in gently with a circular motion, rinse with clear water and apply the tonic lotion. Improves the skin texture by removing dead cells. Retail: CH013. Cellular Exfoliating Cream. 100 ml. Salon: CH013S. Cellular Exfoliating Cream. 250 ml. Ceramide – enriched cellular night cream. Apply in the evening to perfectly cleansed face and neck, and massage gently until completely absorbed. Moisturizing, soothing and regenerating cream-mask. Apply a thin layer of the mask to a perfectly cleansed skin. Leave for 15 to 25 minutes before rinsing with clear water and toning with tonic water. – Nourishes while stimulating the process of cell regeneration. Retail: CH017. Cellular Regenerating Mask. 50 ml. Salon: CH017S. 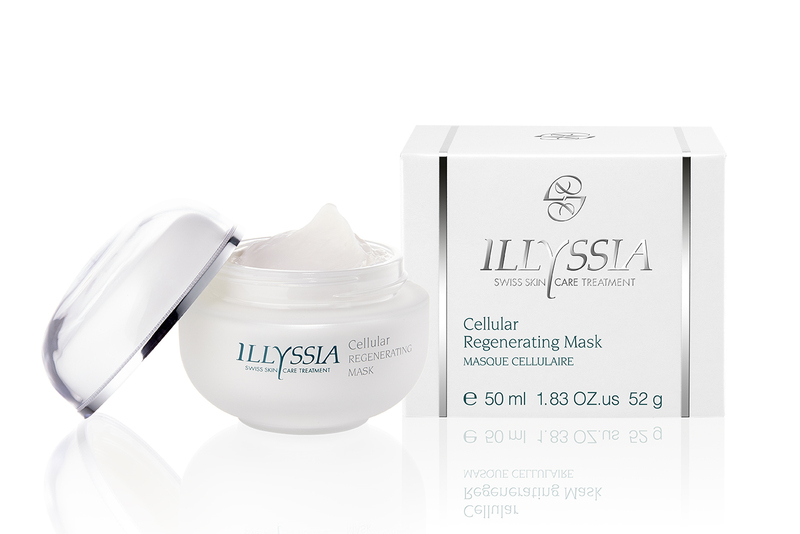 Cellular Regenerating Mask. 250 ml. 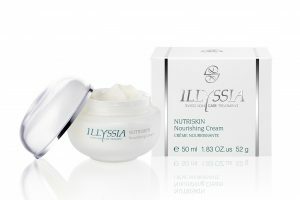 Highly regenerating and nourishing day cream. Suitable for combination to normal skins. Apply in the morning evenly to perfectly cleansed face and neck, massaging gently until completely absorbed. Apply a thin layer of cream-mask to the face and neck 2 or 3 times per week. Allow to act for approximately 20 minutes, then remove using a make-up remover pad soaked with water or tonic lotion. Restores the required moisture content in the skin. Cleanses the epidermis layer whilst stimulating the skin’s natural ability to remove impurities. Retail: CH020. 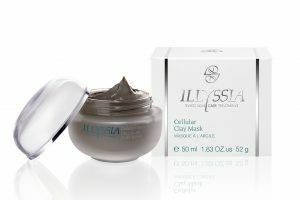 Cellular Clay Mask. 50 ml. Salon: CH020S. 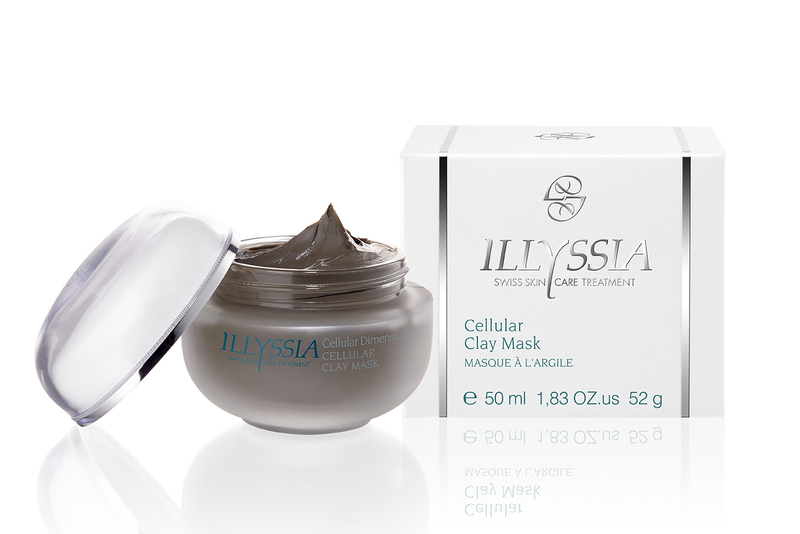 Cellular Clay Mask. 250 ml. Specially formulated for the delicate, sensitive area around the eyes. Apply delicately around the eyes and leave for approximately 15 to 25 minutes. Then remove with a make-up remover pad soaked with tonic lotion. It has a decongestant and firming effect which helps soften signs of tiredness, such as rings and bags under the eyes. Retail: CH021. 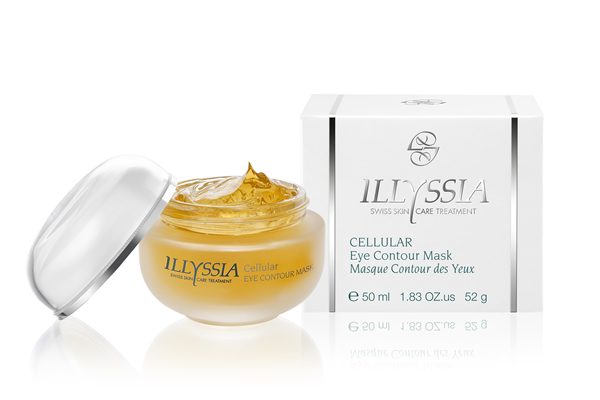 Cellular Eye Contour Mask. 50 ml. Salon: CH021S. Cellular Eye Contour Mask. 250 ml. Retail: CH023ss. Balancing Mask 200 ml. Salon: CH023sp. Balancing Mask 250 ml. Day cream, excellent make-up base, with UV Protection. Apply each morning to thoroughly cleansed face and neck, massaging in lightly until completely absorbed. Protects the skin against harmful environmental influences and deleterious light rays, effectively fighting against premature ageing of the skin. Retail: CH030. Cellular Day Skin Performing Cream. 50 ml. Salon: CH030S. Cellular Day Skin Performing Cream. 250 ml. Apply every morning to carefully cleansed face and neck, mas-saging in gently until completely absorbed. Fights skin imperfections by effectively preventing the formation and appearance of blackheads and pimples. Retail: CH031. Cellular Purifying Emulsion. 50 ml. Salon: CH031S. Cellular Purifying Emulsion. 300 ml. Highly concentred restorative and balanced night cream. For the most demanding skin, which lacks lipids and moisture content. Apply every night to thoroughly cleansed face and neck in the evening, lightly massaging in until completely absorbed. Rapidly produces a visible improvement in skin texture. Retail: CH032. Cellular Age-Smoothing Cream – Revanche. 50 ml. Salon: CH032S. 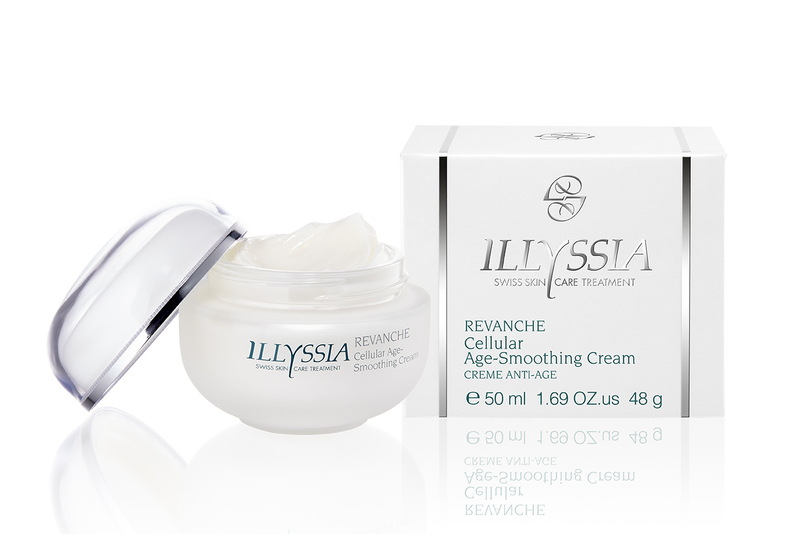 Cellular Age-Smoothing Cream – Revanche. 250 ml. Protects the skin against harmful environmental influences and deleterious light rays, effectively combating premature ageing of the skin. Retail: CH035. 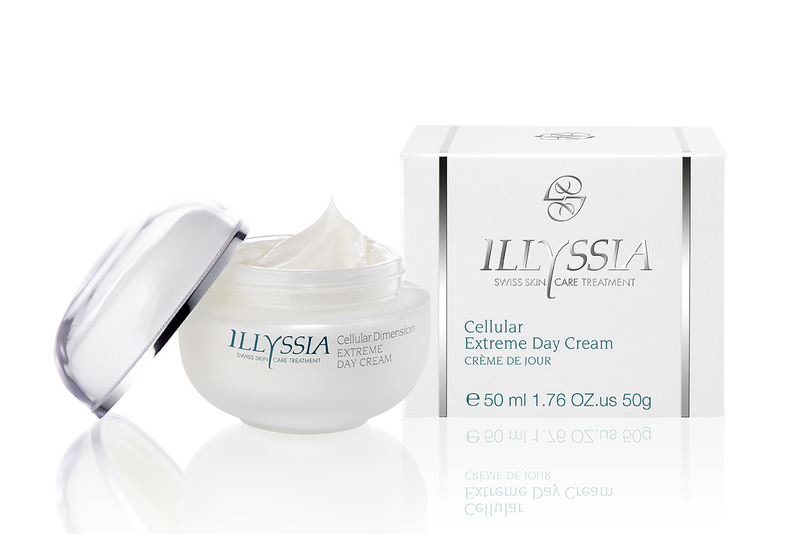 Cellular Extreme Day Cream. 50 ml. Salon: CH035S. Cellular Extreme Day Cream. 250 ml. Night cream. Combination and oily skins. In the evening, apply to the face and neck after careful cleansing and toning. Smooth in with circular movements until completely absorbed. Retail: CH036. Cellular Extreme Night Cream. 50 ml. Salon: CH036S. Cellular Extreme Night Cream. 250 ml. Very fine and light restorative cream. Treatment for the extremely delicate and sensitive area around the eyes. Apply day and night around the eyes after thoroughly cleansing and toning the skin. Massage in lightly until completely absorbed. Prevents wrinkles and crow’s-foot formation whilst giving a feeling of beneficial relaxation. Retail: CH040. 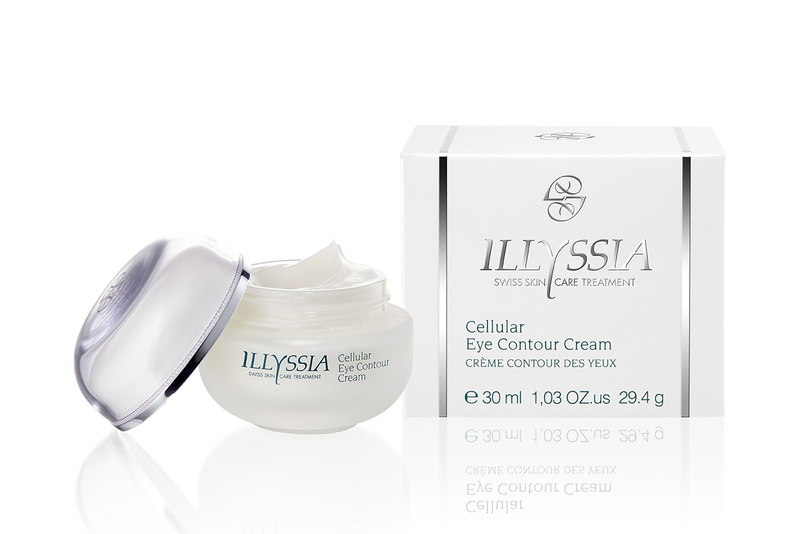 Cellular Eye Contour Cream. 30 ml. Salon: CH040S. 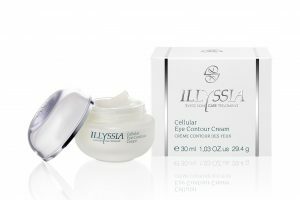 Cellular Eye Contour Cream. 250 ml. Concentrate containing highly regenerative ingredients. Apply morning and evening to carefully cleansed face and neck and around the eyes. Massage in lightly until completely absorbed. Then apply day or night cream. It acts on skin metabolism, energetically fighting natural and premature skin ageing by stimulating the process of cell regeneration. Considerably increases the natural hydration of the epidermis and provides real nourishment for the skin, both day and night. When combined with day or night cream, it promotes the progressive and even diffusion of dermofunctional ingredients into the deepest parts of the epidermis, restoring skin layers and stimulating the natural production of structural proteins. Retail: CH041. 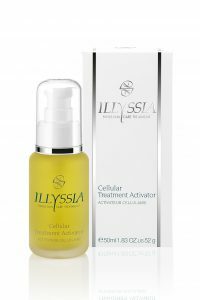 Cellular Treatment Activator. 50 ml. Salon: CH041S. 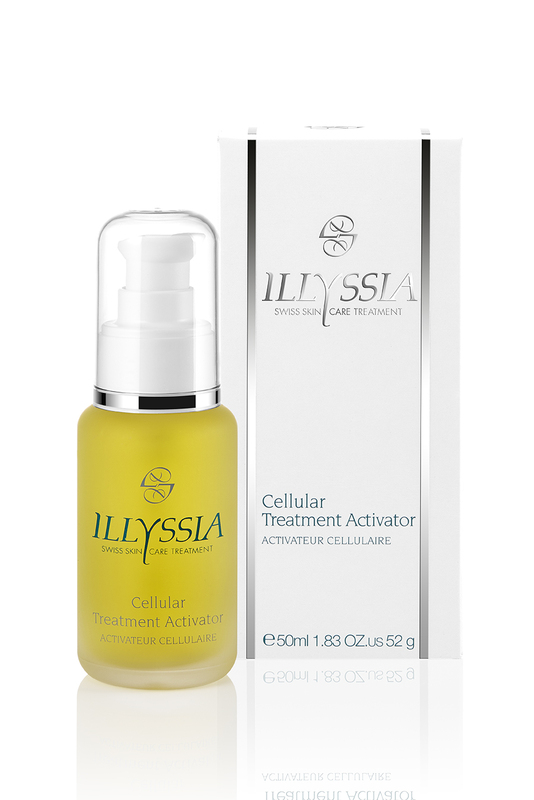 Cellular Treatment Activator. 300 ml. A revolutionary anti-wrinkle product. It gives the alternative character to a cosmetic surgery. Apply morning and evening, after cleansing, smooth over skin of face and neck with gentle taps until completely absorbed. 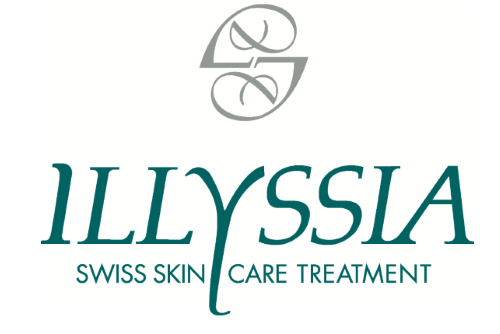 Based on the Swiss Glacial Water from the glacier of the Diablerets in the Swiss Pre-Alps, this product brings the purity of Nature’s most precious ingredient. Including a proprietary complex of skin firming agents, elasticizers, and skin hydrators… adding up to the most comprehensive topical formulation shown to effectively confront virtually every aspect of visible wrinkle reduction. – helps give you a youthful, healthy, glowing complexion faster than retinol, far superior to vitamin C, and without irritation, needles, or surgery. – Improves the appearance of indented surfaces, smooth surfaces, skin firmness, and irregularities in skin discoloration. Retail: CH050. Syllectin Wrinkle Reducer Cream. 50 ml. Salon: CH050S. 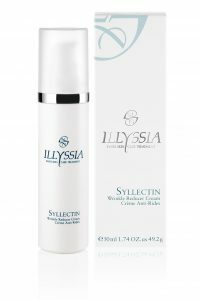 Syllectin Wrinkle Reducer Cream. 250 ml. Eye treatment formulated to help diminish serious dark circles and reduce the appearance of delicate eye area discoloration, puffiness and bags. Morning and evening, apply delicately on a thoroughly cleansed eye contour area with fingertips. Consists of specially purified soy, rice peptides and yeast protein produced biotechnologically, it dramatically reduces dark circles and unsightly puffiness around the eyes. Retail: CH051. Syllectin Eye Zone Smoother Cream. 30 ml. Salon: CH051S. Syllectin Eye Zone Smoother Cream. 250 ml. Extra-rich formula, intensive beauty cares. Apply a few drops morning and evening to a perfectly cleansed skin with gentle taps until completely absorbed, especially around the eyes and mouth. Then apply the ILLYSSIA Regenerating Cream that best suits the customer’s skin. Retail: CH052. 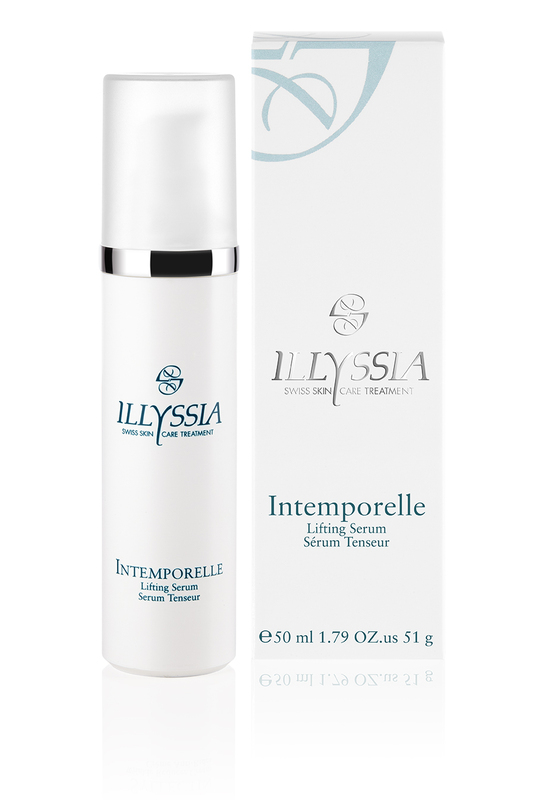 Intemporelle Lifting Serum. 50 ml. Salon: CH052S. Intemporelle Lifting Serum. 300 ml.